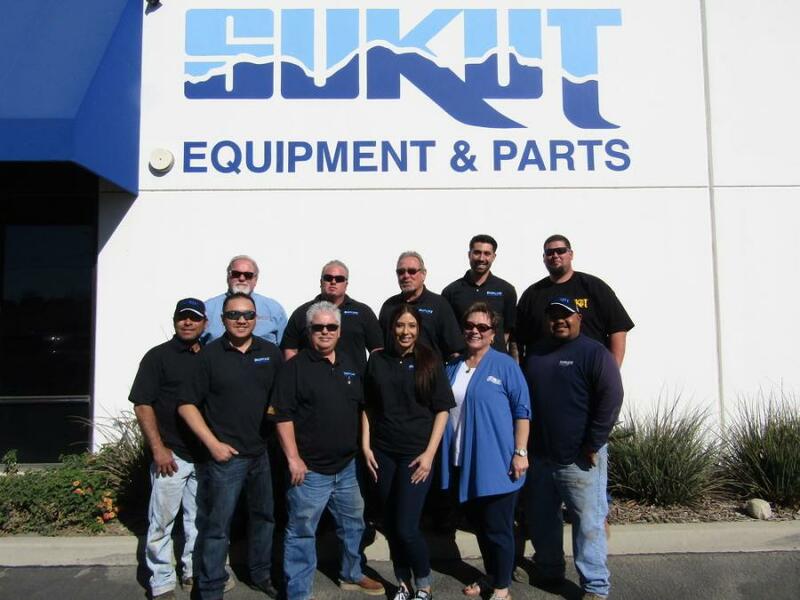 The Sukut Equipment & Parts team consists of (L-R, top row) Rick Evans, Dwayne Baker, Butch Welch, Abraham Rosales and Colby Coleman, and (L-R, bottom row) Mike Carbajal, Steve Moua, Charlie Newton, Brittany Moreno, Lois Canale and Javier Felix. Sukut Equipment & Parts is an employee-owned company whose continued success today comes from the more than 235 years of combined experience among its employees in the heavy equipment industry. 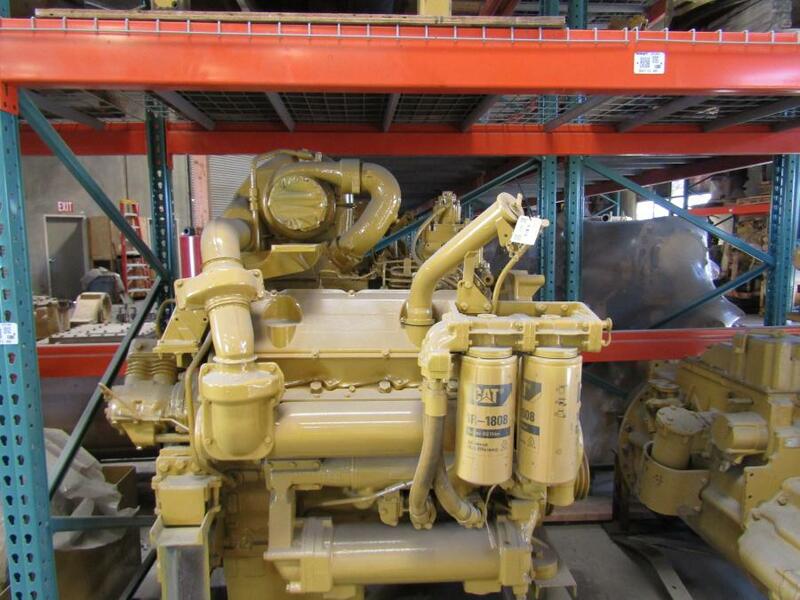 Sukut Equipment & Parts specializes primarily in the resale of used Caterpillar heavy construction parts, components and attachments and high-quality aftermarket parts at competitive prices. Sukut Equipment & Parts' primary customer base is North America; however, the company also serves customers throughout the world. Overseas sales contribute up to 20 percent of its used parts revenue. In addition to the company's commercial sales, the parts department also supports its Sukut Equipment fleet. The parts division was created in 2012 and has grown to 12 employees. 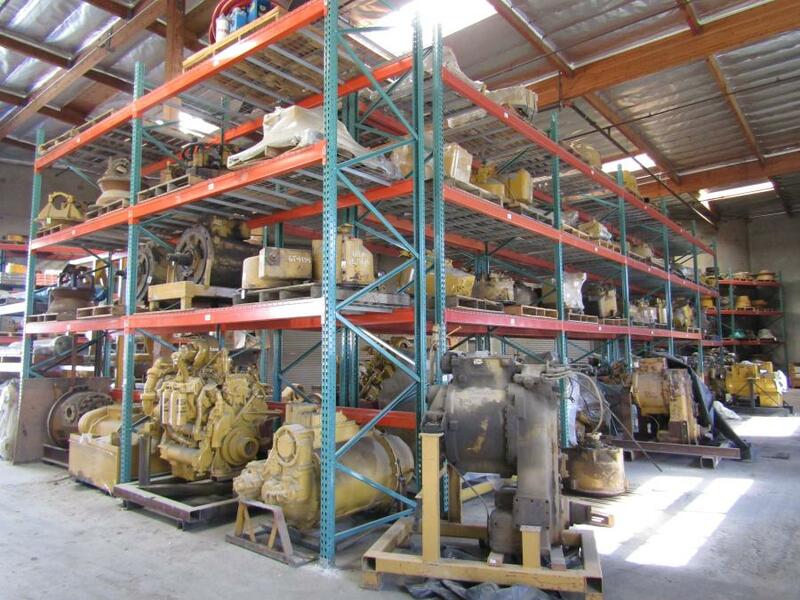 Sukut Equipment & Parts has more than 10,000 parts in stock. To ensure the best possible customer service, the company implemented a new parts tagging system in July 2016 to maximize inventory control. This allows for much more information to be stored using a combination of QR and bar codes on the metal parts tags. 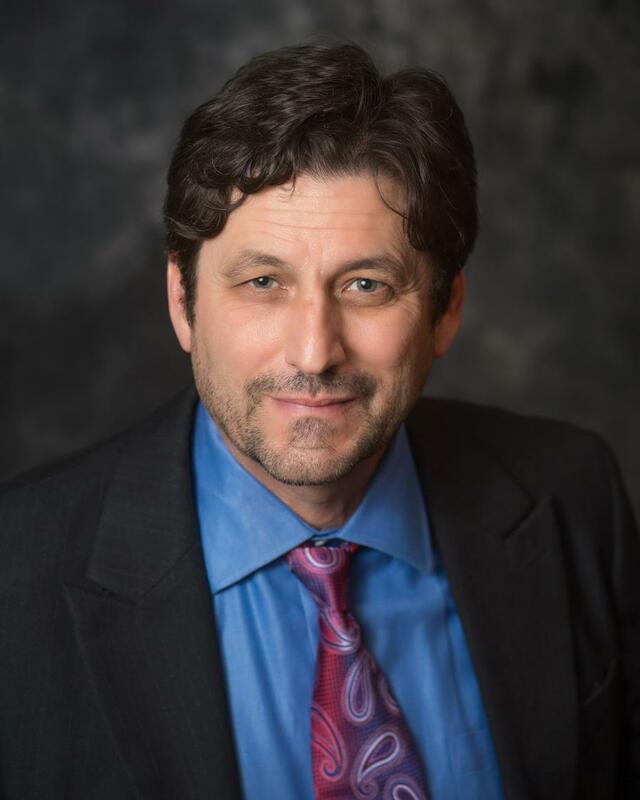 “Extensive information such as location, pricing, photos, specs, Dyno testing certification and much more now just take seconds to access and update,” said Dwayne Baker, general sales manager. 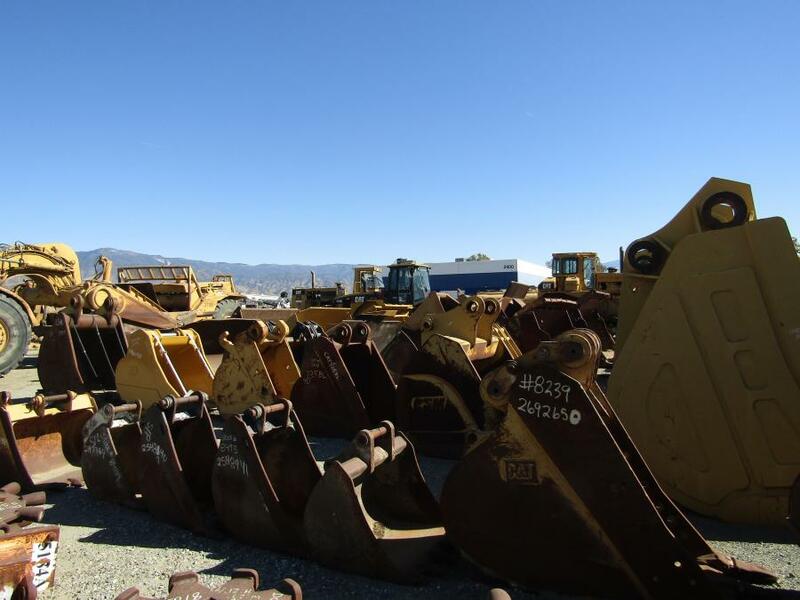 Sukut Equipment & Parts' sales division is located on a 15-acre site and focuses largely on the sale of used Caterpillar heavy construction equipment, specializing in late-model Cat dozers, wheel loaders, scrapers and excavators — all Tier IV and lower. Butch Welch, outside sales parts and equipment, explained where all this equipment comes from. “At Sukut Parts we purchase all of our late-model Caterpillar equipment from outside sources — none of our used equipment for sale comes from the Sukut Equipment fleet. We sometimes purchase equipment from Sukut's fleet for dismantling, but mostly we concentrate on filling our stock by purchasing the late-model equipment from outside sources,” he said, adding that his primary focus is on components and used equipment. Sukut Equipment & Parts' growth and revenue have been staggering over the past five years. 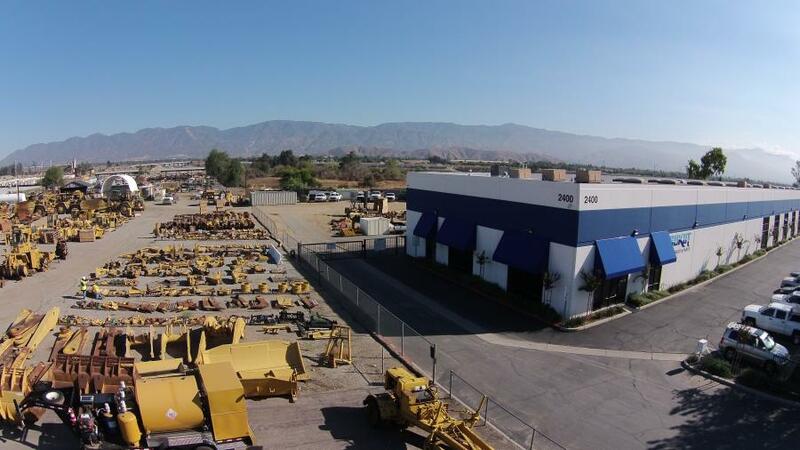 In 2012, the company purchased MR Tractor Sales Inc., located at 2400 W. Base Line St., San Bernardino, Calif. It was at this time that Sukut Equipment & Parts was created as a separate division under Sukut Equipment. This dynamic duo complemented each other, allowing the company to keep its prices competitive in parts, equipment rentals and equipment sales. When MR Tractor Sales Inc. was purchased, revenue was just under $1 million. In the past five years, revenue has grown by more than 300 percent. With first-quarter earnings already up by 150 percent in 2018, Steve Moua, head of finance, credits the company's success to four key factors: “A robust economy, an increase in marketing, infrastructure investment, and new technical implementations and procedures,” he said. • Mike Carbajal, shipping and receiving — employed since 1999. 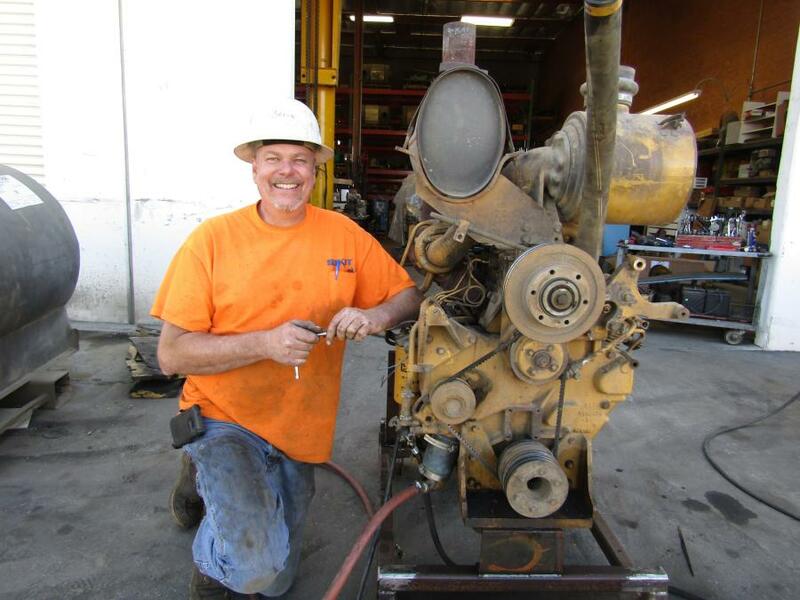 Michael Ortiz is the president of Sukut Equipment & Parts and has been with Sukut Construction since 1976 when, as an 18-year-old, he drove from Cleveland, Ohio, to California and saw a classified ad for a parts driver. He applied for the job and has been with the company ever since. He quickly rose through the ranks to equipment superintendent and was appointed president in 2002. John Casperson, equipment superintendent, also plays an active role in Sukut Equipment & Parts, overseeing the technicians who dismantle the equipment. 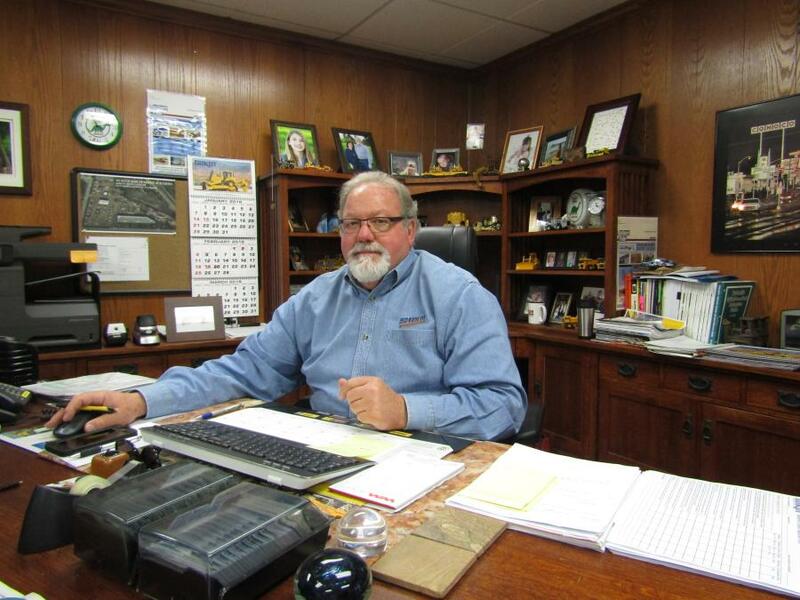 Starting as a parts driver in 1981, he advanced to technician, then technician foreman, and then to his current position as equipment superintendent. Sukut Equipment & Parts promotes teamwork and collaboration. Its leadership team is committed to growth and enhancing its employees' experience. Extensive training is a key component. For more information, visit www.sukutequipment.com.